When voltage is impressed across any insulation system, some current leaks into, through, and around the insulation. When testing with DC high voltage, capacitive charging current, insulation absorption current, insulation leakage current, and by-pass current are all present to some degree. 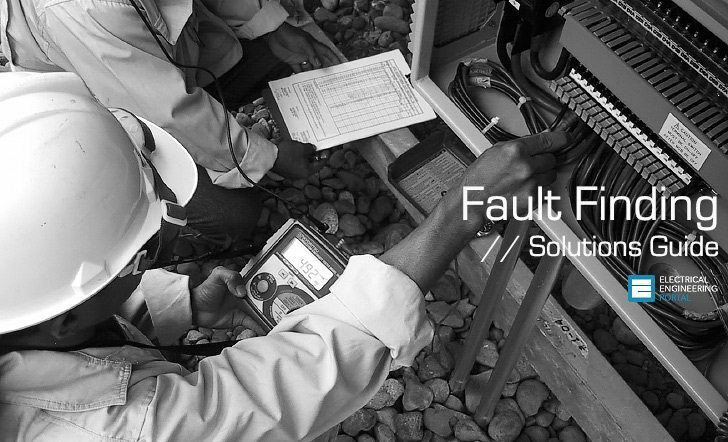 For the purposes of this document on cable fault locating, only leakage current through the insulation will be considered. For shielded cable, insulation is used to limit current leakage between the phase conductor and ground or between two conductors of differing potential. As long as the leakage current does not exceed a specific design limit, the cable is judged good and is able to deliver electrical energy to a load efficiently. Cable insulation may be considered good when leakage current is negligible but since there is no perfect insulator even good insulation allows some small amount of leakage current measured in microamperes. See Figure 1. The electrical equivalent circuit of a good run of cable is shown in Figure 2. If the insulation were perfect, the parallel resistance RP would not exist and the insulation would appear as strictly capacitance. Since no insulation is perfect, the parallel or insulation resistance exists. 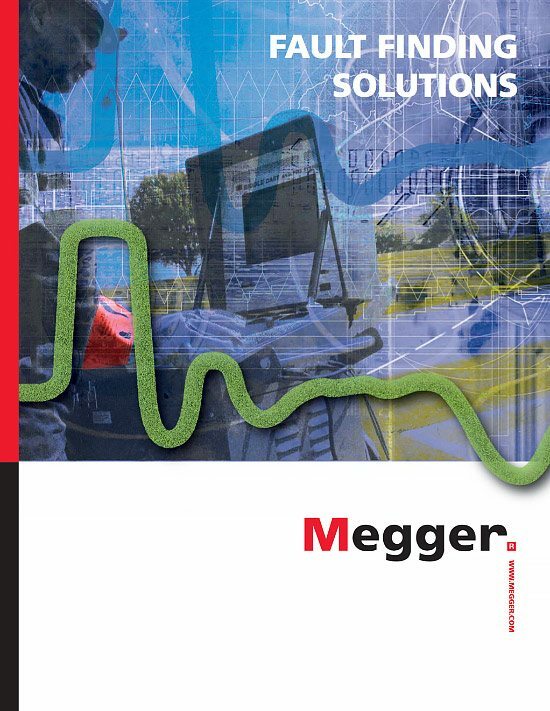 This is the resistance measured during a test using a Megger® Insulation Tester. Current flowing through this resistance is measured when performing a dc hipot test as shown in Figure 1. The combined inductance (L), series resistance (RS), capacitance (C) and parallel resistance (RP) as shown in Figure 2 is defined as the characteristic impedance (Z0) of the cable. THANKS FOR ALL INFORMATION YOU PROVIDE FOR US . Very good article. As for the cable model, I must say that I’ve never seen this kind of cable equivalent circuit. Aren’t cables supposed to be symmetrical reciprocal systems? Input impedance should be the same from either end. Cable model is usually a Pi network consisting of half the values of both capacitance and parallel resistance on each end, plus a series resistance and inductance in the middle. The model shown here looks unsymmetrical. I think both series resistance and inductance should be added to both sides. This site is very usefull for all electrical engineer in true manner. I complete my day at office after reading article send by your site. I want to join in your site with articles and small Excel software developed by me. I look forward to upgrade my knowledge. Thanks for the kind words!! You’re welcome to contribute in any way, either as Contributor or to share MS Excel spreadsheets you have developed!! I am new here in your site and I find it very informative and very helpful to me as a fresh electrical engineer. I just want to request for a topic about generators. The methods, principles, preventive maintenance and etc. will be very significant to me sir.